Simon attended Campbell College, Belfast and graduated from Oxford University in 1989. He was admitted as a solicitor in 1992 and became Head of the Family Law Department at the Firm in 2004. He deals with all aspects of Family Law and has many years of experience dealing with disputes about money, property and arrangements for children. He represents clients throughout Northern Ireland and further afield. He has acted and continues to act in many complex and middle to high value cases, often having an international dimension. As one of Northern Ireland’s few family law specialists he has the necessary experience and business acumen to advise on the far-reaching legal, financial and taxation implications of marital breakdown including how these would affect businesses, partnerships, trusts and pensions. He is widely regarded as a family lawyer with a commercial edge. Simon is able to provide all his clients with sensible and practical advice on how to resolve any issues in dispute. However, if a negotiated settlement cannot be achieved, then he has the expertise to manage cases to a successful conclusion through the Court process. He regularly receives referrals from other members of the legal profession, accountants and other professionals and is known for resolving difficult cases, often after proceedings have already begun. The Chambers UK Guide to Legal Profession has for many years listed Simon as one of the leading individuals practising family law in this jurisdiction. 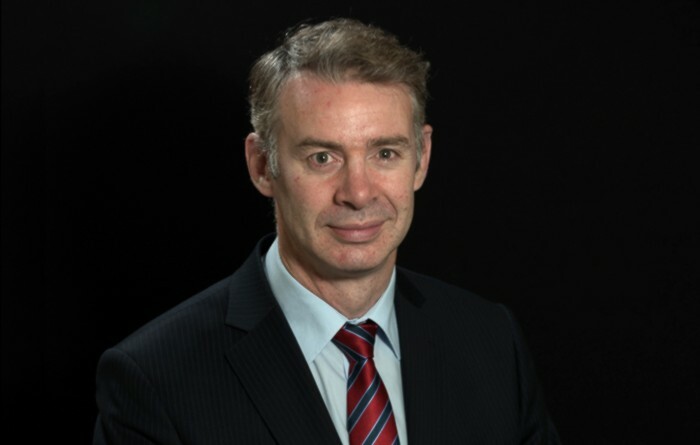 He is described as receiving “widespread acclaim as a leading lawyer for financial disputes and children matters” in Northern Ireland. He is also referred to as “one of the few true matrimonial experts in the province and it shows in the superiority of his work”. Chambers states that he enjoys a large client following and is “highly focused and strong in negotiations”. It is noted that he “remains at the forefront of current developments in family law”. He is praised for being “exceptionally dedicated, hard-working, knowledgeable and astute”. Simon has been a Fellow of the International Academy of Family Lawyers since 2006 (IAFL). This is a highly prestigious international organisation comprising practicing family lawyers who are recognised by their peers as the most experienced and skilled family law specialists in their respective countries. Fellows provide legal advice on family law issues in their own jurisdictions and where international issues arise. Membership is strictly by invitation only and Simon is one of a handful of Fellows throughout Ireland, North and South. Simon is a former Chairman of the Belfast Solicitors’ Association (BSA) and has been a member of its Family Law Committee for many years. He is also a member of the Private Client and Family SIG Group of the Association of European Lawyers (AEL). He has helped edit the Northern Ireland sections of the “Which – Essential Guide to Divorce & Splitting Up” and the Money Advice Service website for divorce and separation created by the Financial Services Authority. 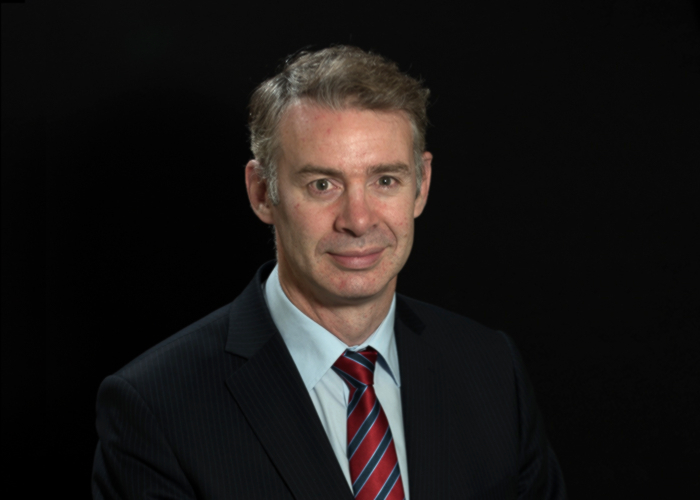 He was one of the first lawyers in this jurisdiction to train in Collaborative Law and was a member of the Northern Ireland Collaborative Law Steering Group.